Nigel at the award cermony for the world sporting competiton when we came sixth overall. 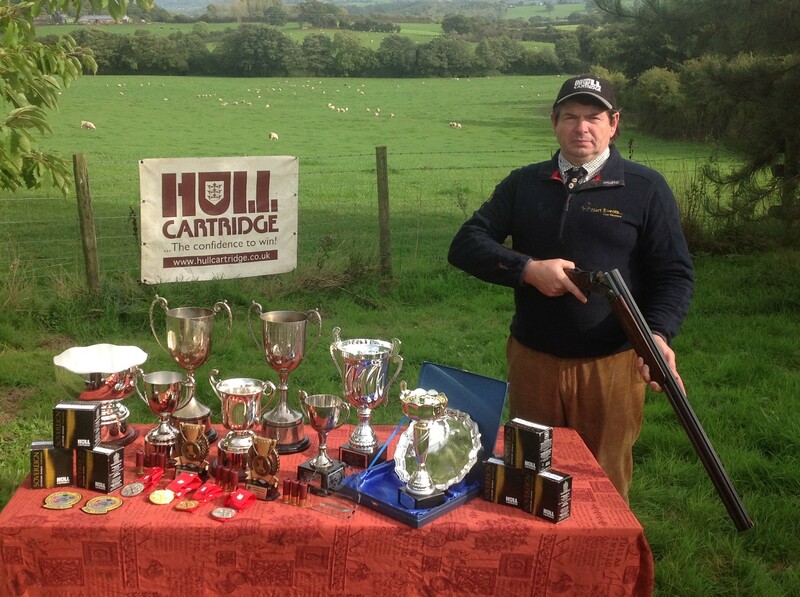 Nigel Hart accomplished and experienced clay shooter; he has 52 Welsh caps to his name. His main disaplines are FITASC and sporting. 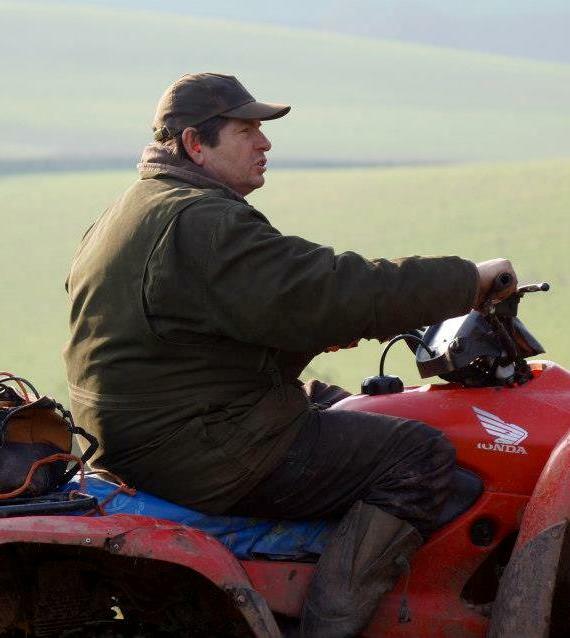 Nigel has shoot all over the world for Wales. 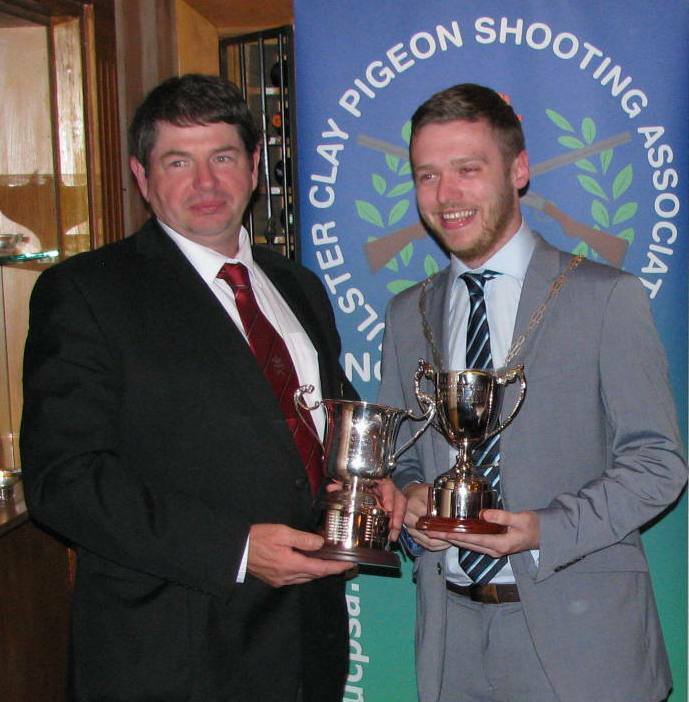 His greatest achievement was shooting for Great Britain in the European FITASC championships in Cyprus. He is also a highly experianced coach and target setter. 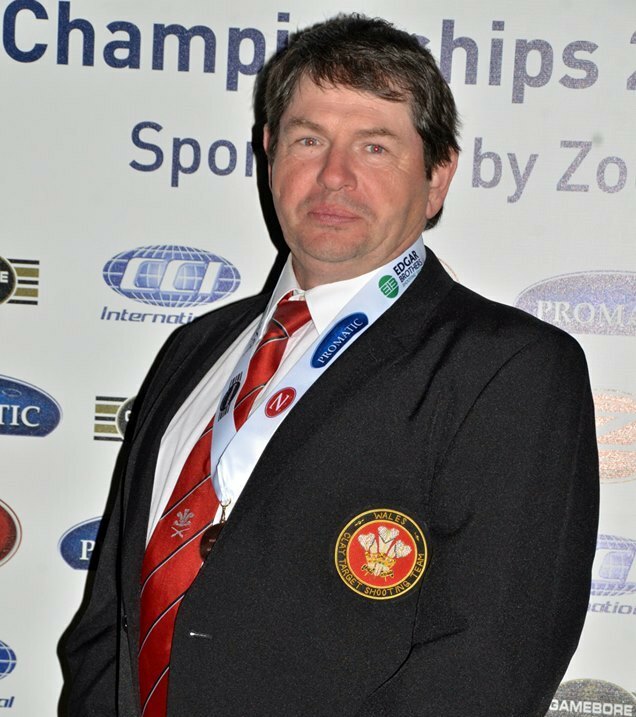 Stuart has represented Wales 17 times to date, in Sporting International & World championships and International Fitasc Tournaments. He captained the Welsh team twice. 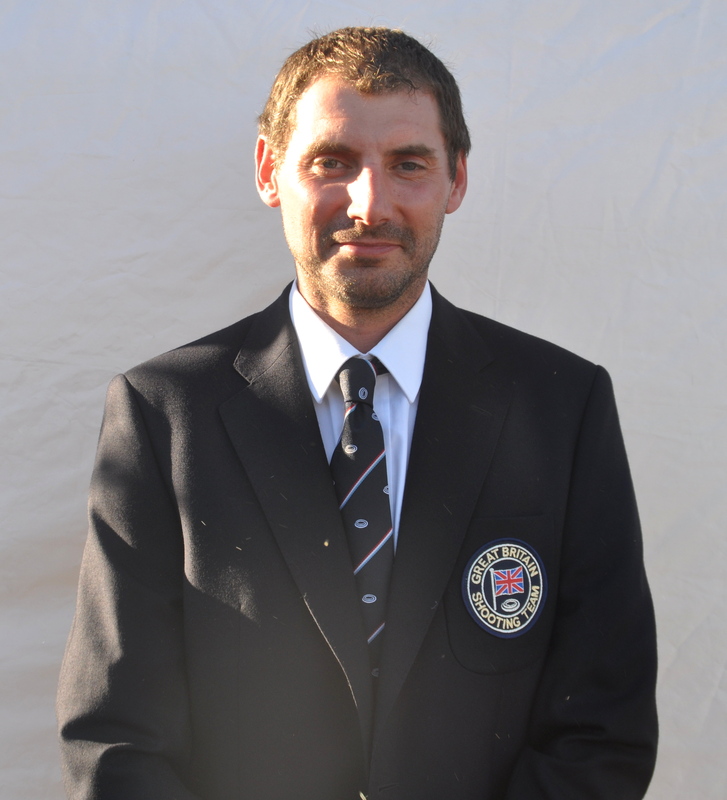 Stuart is the Gwent Sporting county co-ordinator (Winning team in 2014). 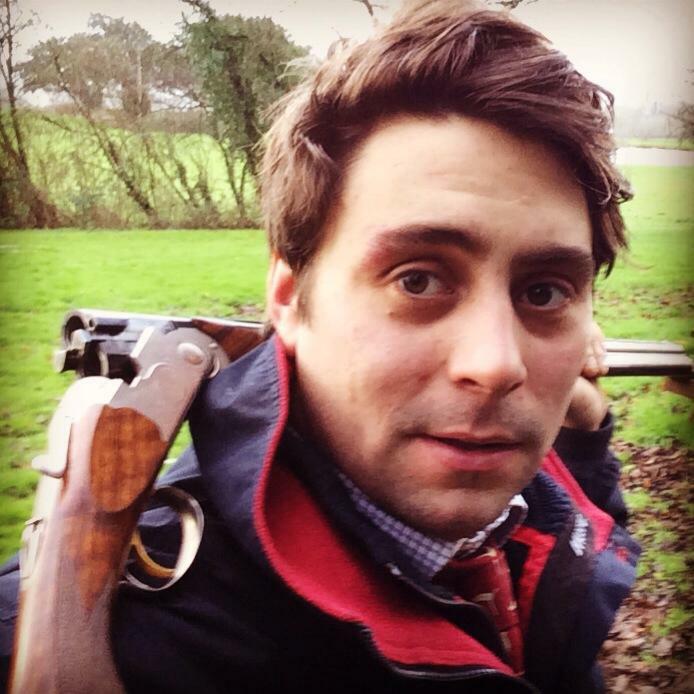 Whilst Stuart was at Harper Adams, He was captain of the Univeristies Shooting Team; winning many competitions as an individual and as a team. He is always lending help to anyone who needed it on the way. BSc(hons) Bussiness and Marketing from Harper Adams Univeristy. 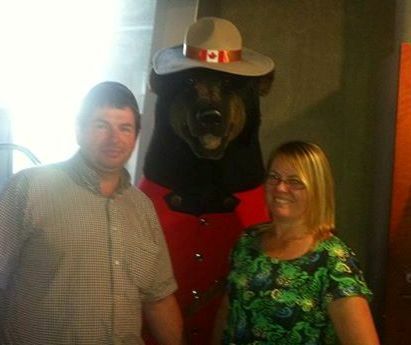 Julie (right) and Nigel (left) in Canada for the . Enjoying a cheeky picture with the local wildlife! 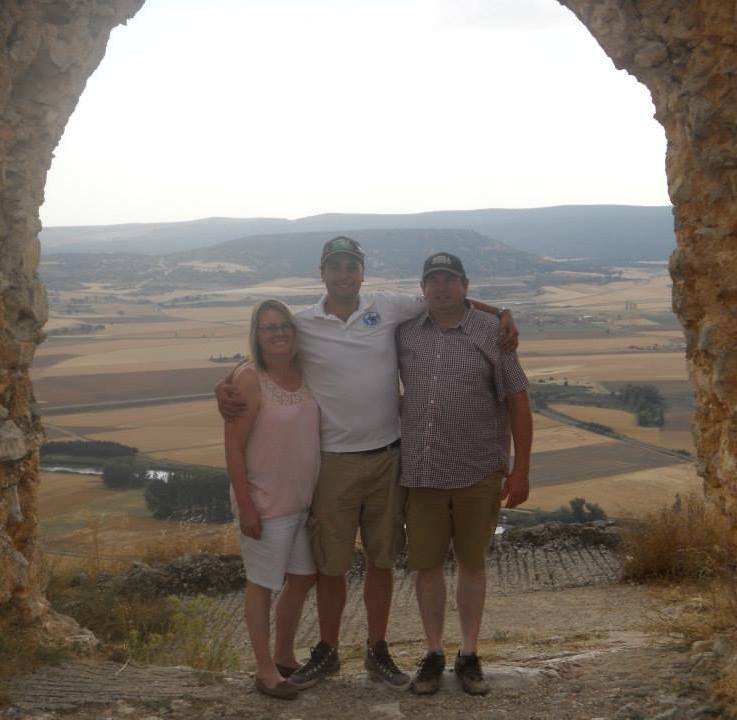 Nigel has coached Janine from a young age; the hart team have watched to grow from strength to strength. One of Hart Events proudest moments was watching Janine place 5th in Dubai at the Nad Al Sheba Shooting tournament, 2014. Whitey is the bees nees. 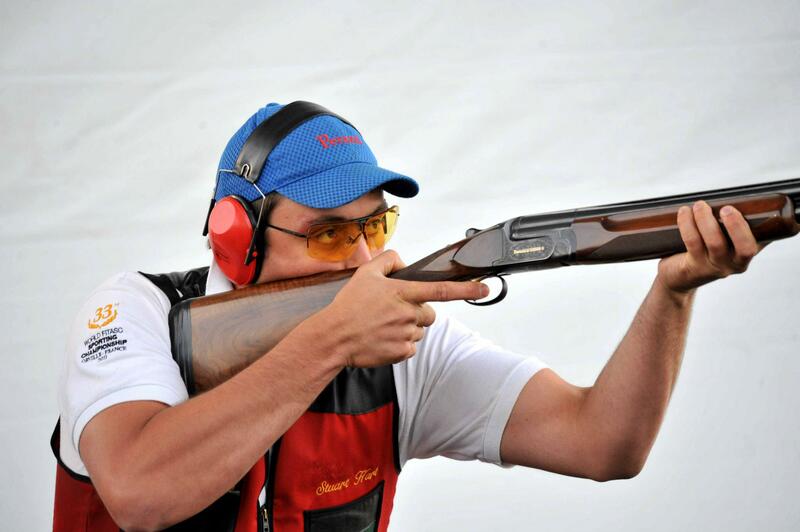 He is a very skilled FITASC shooter and shown great potentiial since Nigel started coaching him in 1993. 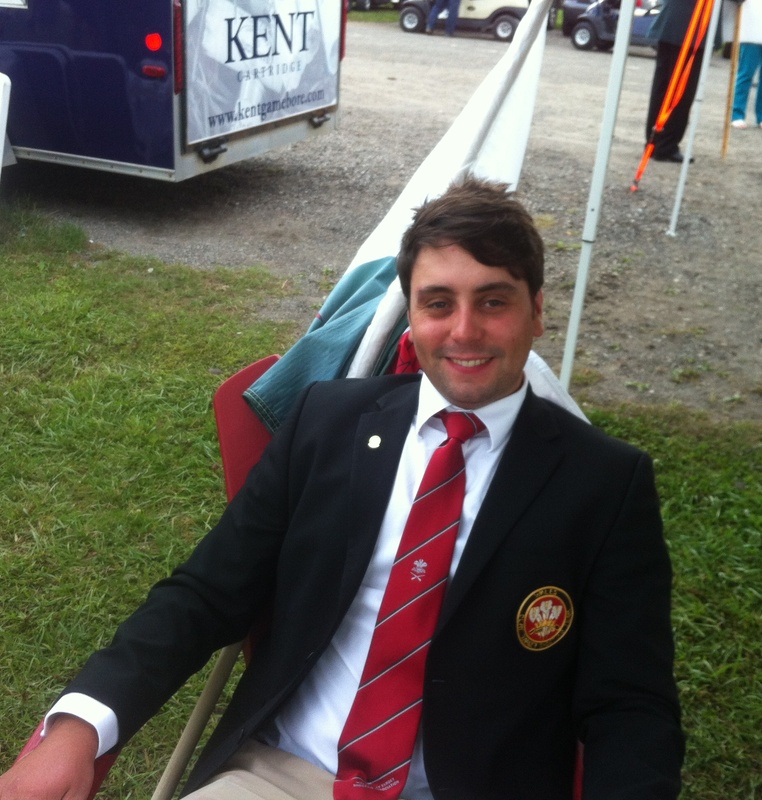 He has represnted Great Britian twice in the mens senior team for FITASC. 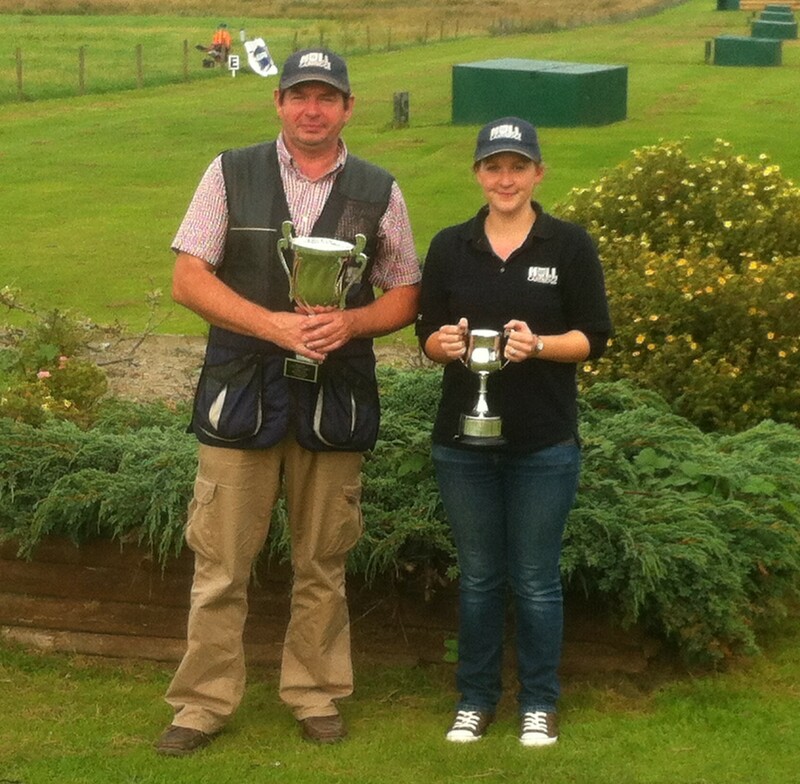 Best achievement to date winning the British Sporting Open ! Lucys main disciplines are sporting and FITASC; she has shown great skill for her age. 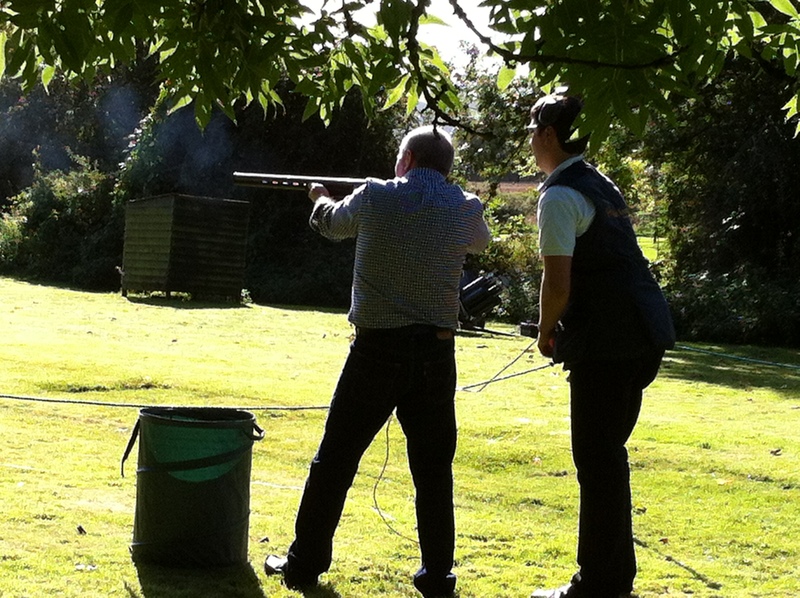 Nigel has coached her for a couple of years and her shooting abilities have blossomed! 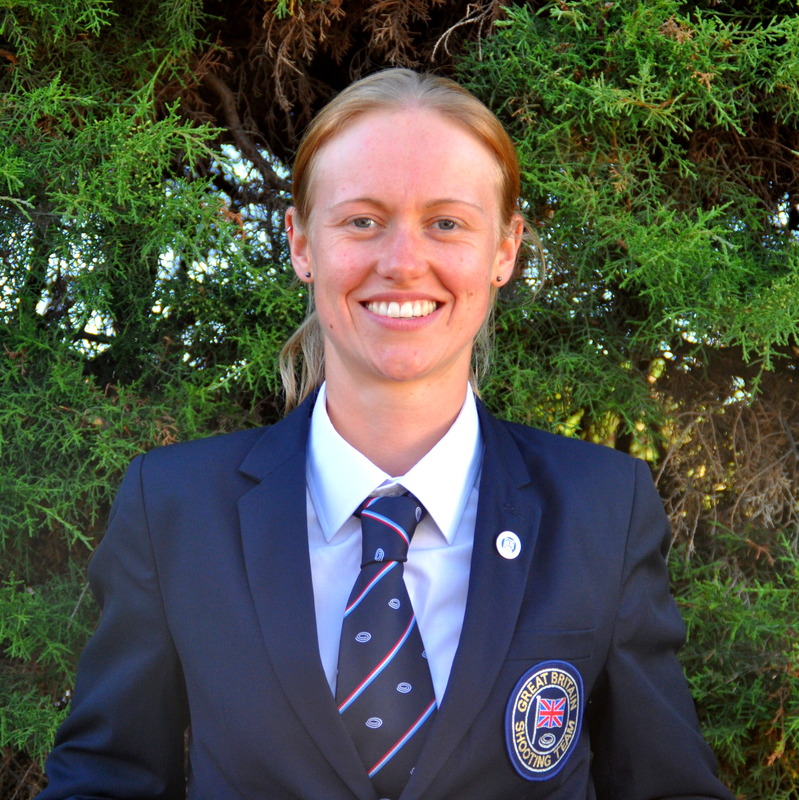 This is demonstrated by her prestigious achievements; she has received returned from Portugal after shooting in the Great Britain Ladies Team at the World FITASC championships. Home to both the River Severn and River Wye and encompassing an Area of Outstanding Natural Beauty, the Wye Valley and Forest of Dean is a magical place in all seasons … Enjoy a walk, ride or canoe adventure, fly through the trees or scramble along the rocks, mooch the craft shops and discover artisan crafts, savour locally produced food and drink, and delight in the many things to do and places to visit and of course, the fresh air and freedom. With a foot in England and in Wales, it is a true borderland between both nations with a rich culture and heritage. Please visit our​ blog, website www.wyedeantourism.co.uk or facebook or follow @DeanWye for more information. 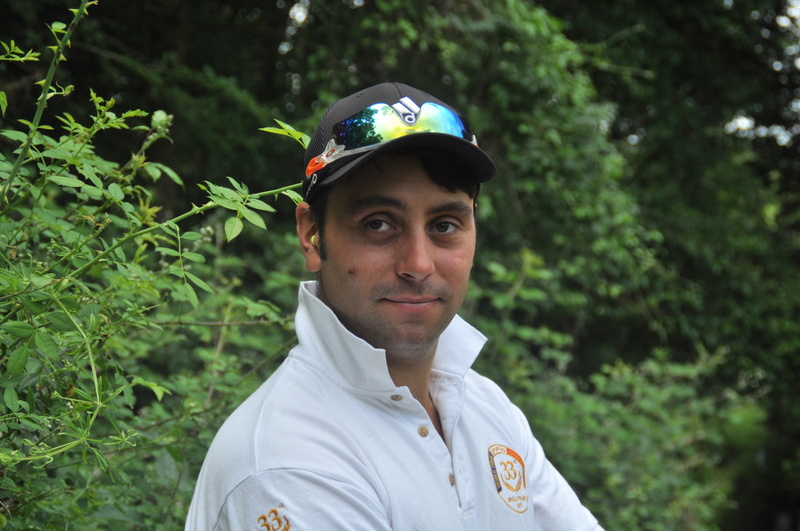 To find out more infomation about our experienced staff follow the link below. 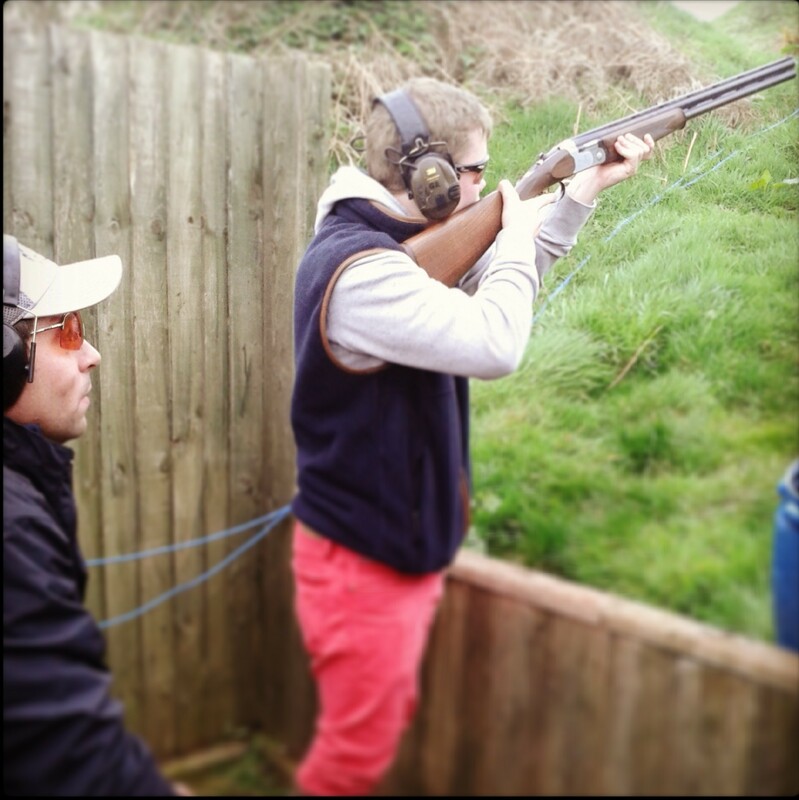 Do you and a group of friends or family or colleagues want to have your own private shooting event at your location or ours? We have the perfect package for you. Enjoy the challenge of a Flush. Add Compact and Sporting or Fitasc stands. 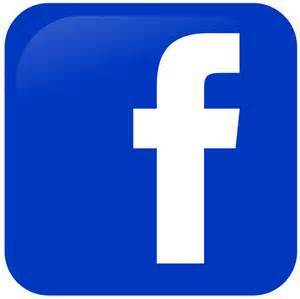 This can all be set up for your exclusive use at really affordable prices.